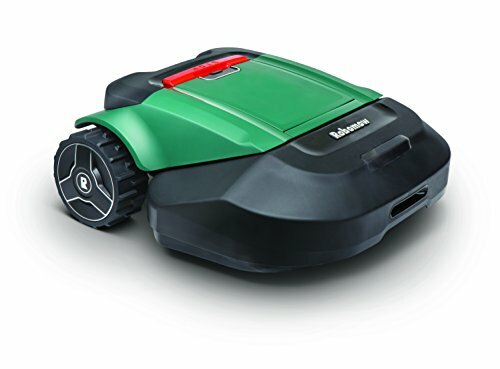 In what is surely a logical step, iRobot, making of the Roomba robotic vacuum cleaner, has just announced a new autonomous lawn mower. Called the Terra, the self-driving device isn't the first robotic lawn mower on the market, but with the success of the Roomba range, iRobot is in a strong position to make its first mower one of the best. To understand the shape of your garden — and to learn where the lawn ends and flowerbed or fish pond begins — the Terra relies on a set of wireless beacons. These are stuck into the ground around the perimeter of your garden, but once the robot has completed one initial lap, the beacons are no longer required. After this sighting lap, the Terra will know where the edges of your garden are, then mow without the aid of the beacons. 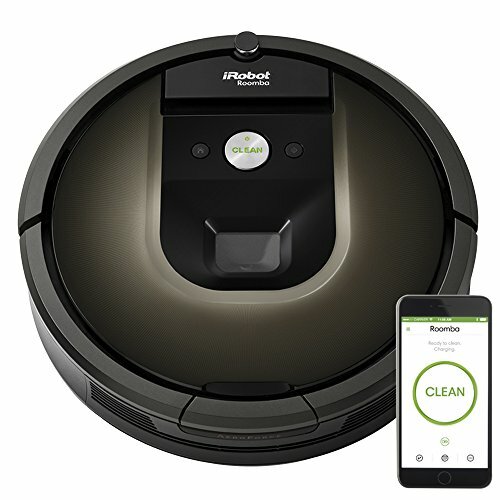 Unsurprisingly, iRobot says the Terra uses the same mapping and navigation technology as the Roomba vacuum cleaners, which can drive around your home without falling down the stairs and causing too much disruption. 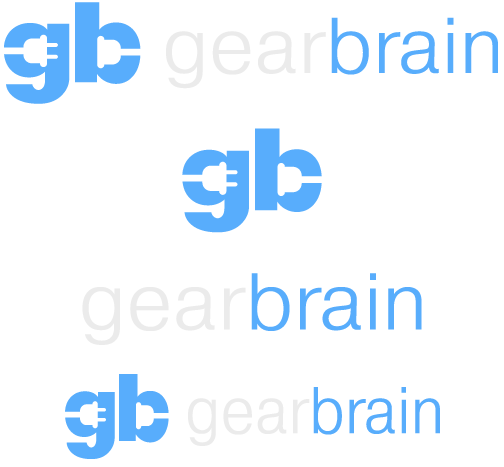 In fact, the Terra uses the same system as the Roomba 980, which GearBrain reviewed back in 2017. The current iRobot app can be used to tell the Terra how long your grass is and what height you'd like it cutting to. You can also pick a time of day for the mowing to take place, just as you can with some models of Roomba. iRobot says the Terra is built to work in the rain, and just like the Roombas it will return to its charging station when finished, or in need of more power. However, on that note iRobot is keeping its cards close to its chest — we don't yet know what the Terra's battery life is, or how long it takes to charge, or how much cut grass it can hold before getting full. iRobot is also yet to mention how much the Terra will cost, or when it will go on sale, other than saying it will arrive in Germany first, along with a beta program in the U.S. at some point in 2019. 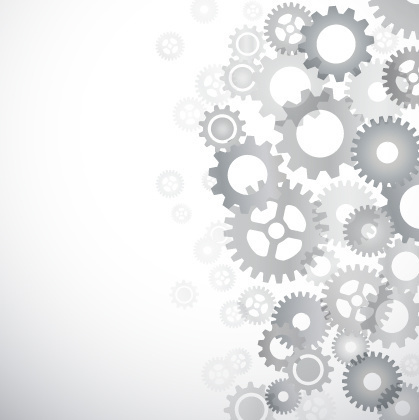 This launch sounds similar to the approach Amazon has taken with some Echo devices, which were originally available on an invitation-only basis to gauge demand and receive user feedback. Given the Roomba range spans all the way up to $1,000, we expect this to be where the Terra will land, especially given it borrows the same navigation technology as the flagship Roomba 980, and requires a more heavy-duty design than its indoor siblings. 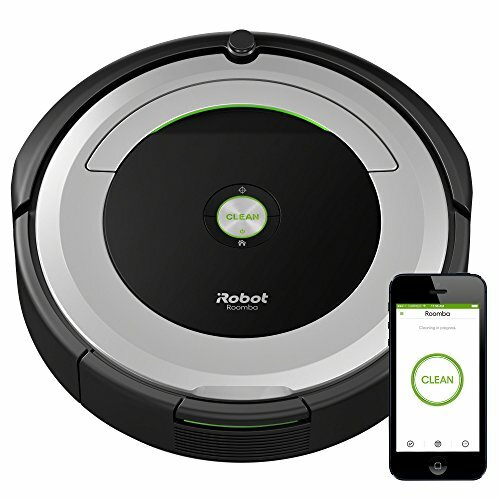 Whatever the price, we just hope the Terra's performance is closer to the Roomba range than iRobot's Braava floor mopping robot, which left us disappointed.